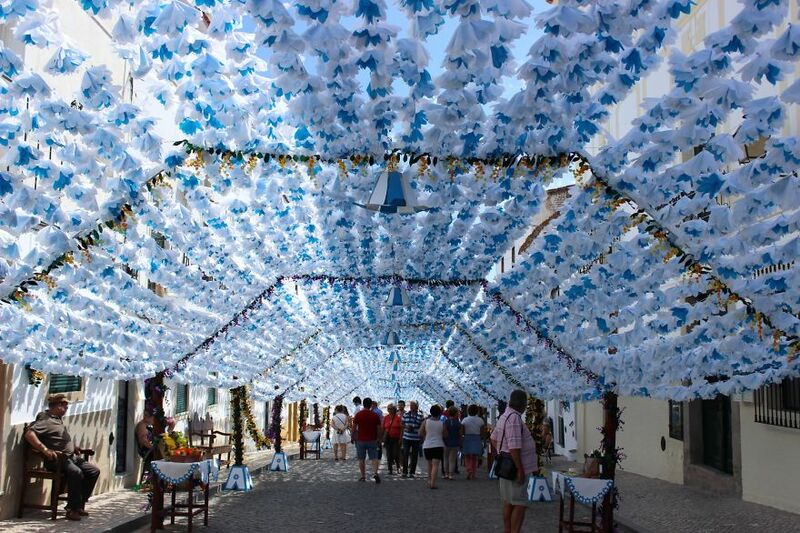 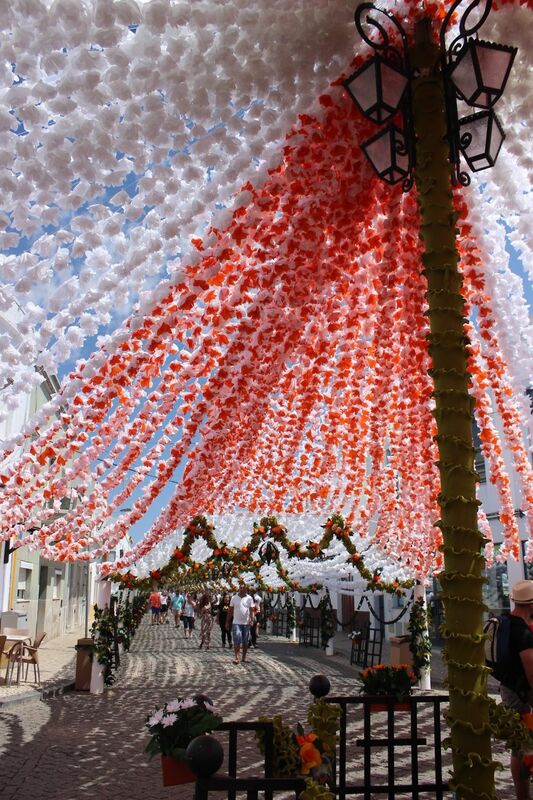 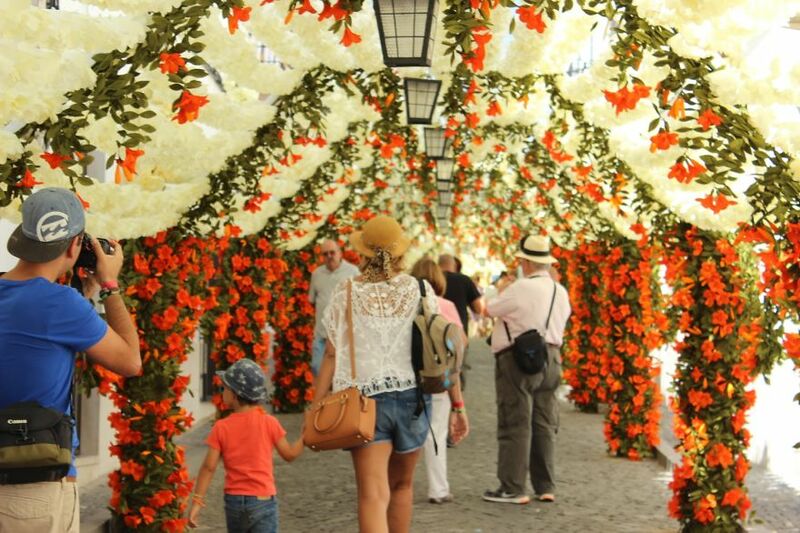 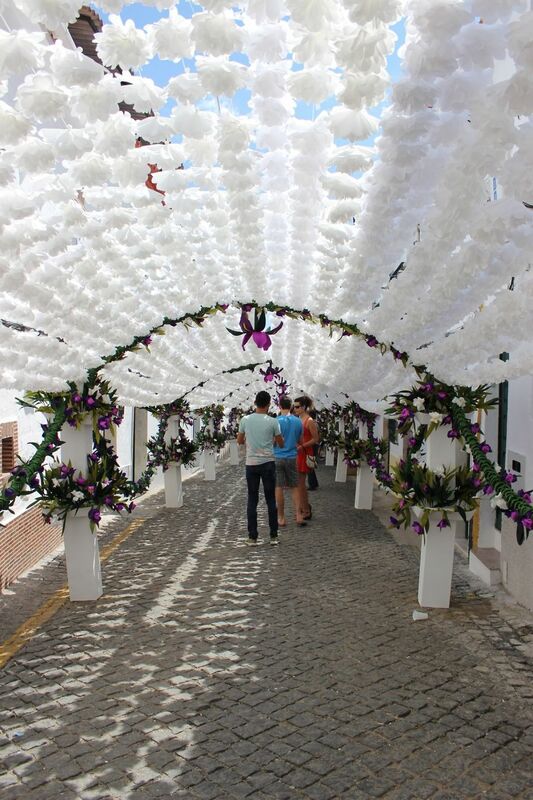 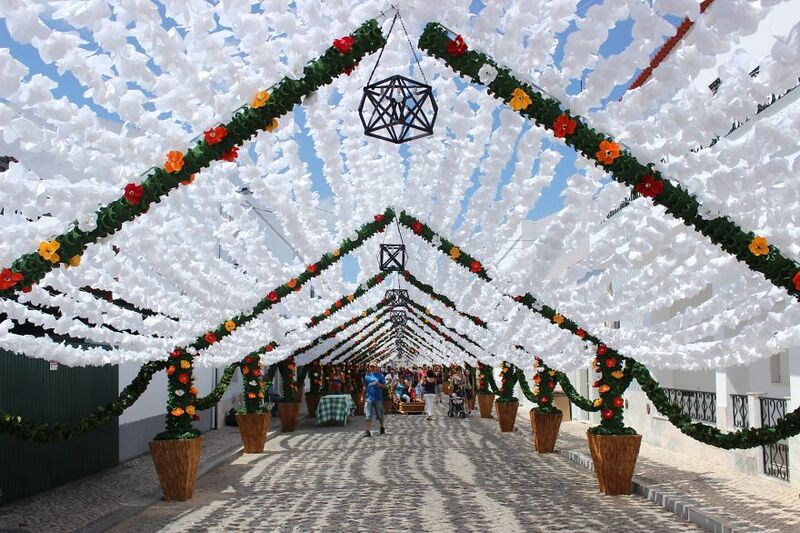 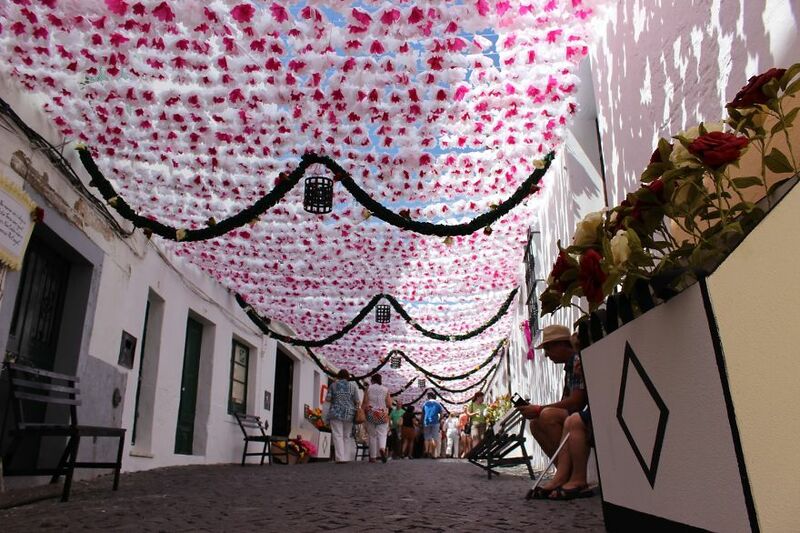 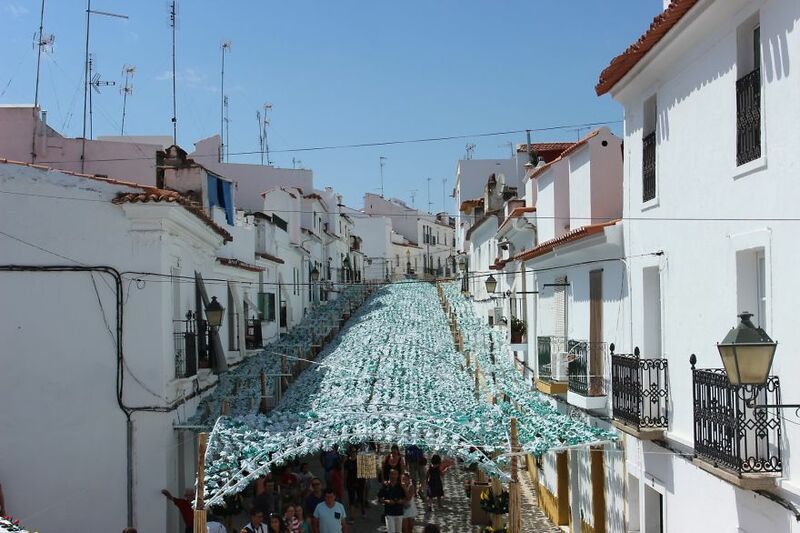 After four years, The Flowers’ Festival also known as People’s Festival (Festas do Povo / Festas das Flores in Portuguese) is back to the streets of Campo Maior in Alentejo, Portugal (22-30 August). 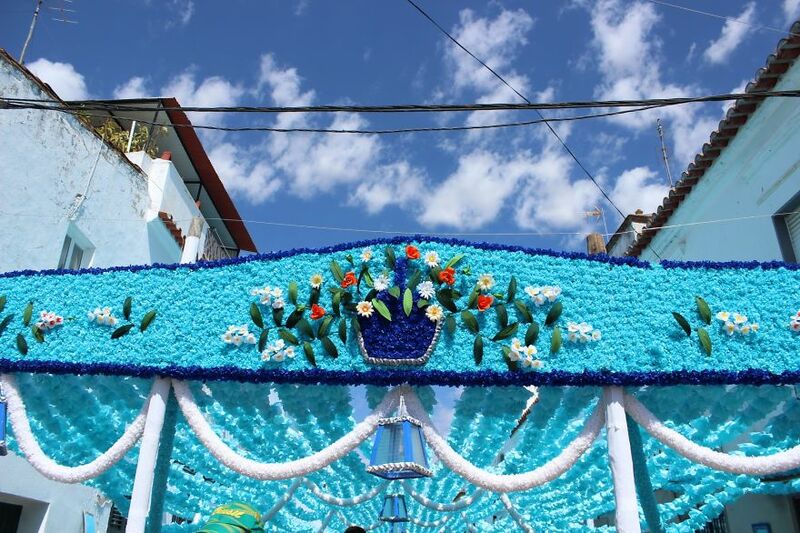 The most astonishing part of this festival is how much effort people put in it. 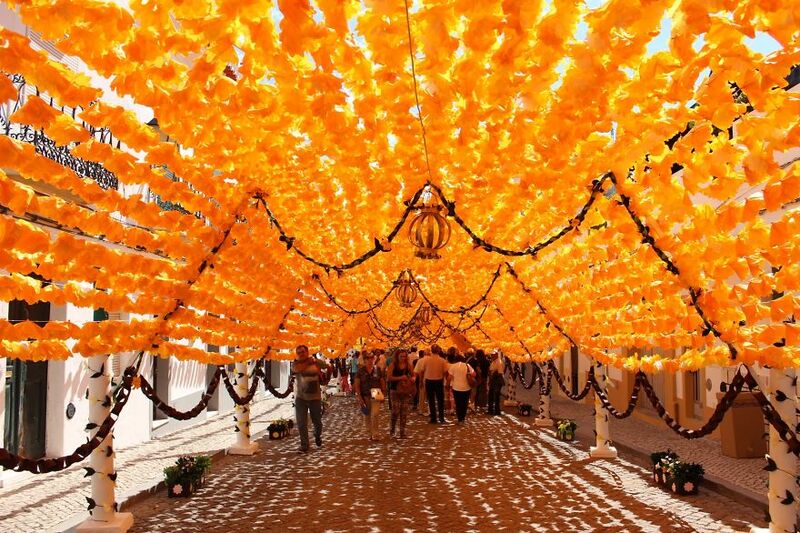 That’s the most outstanding reason why you should join this festival. 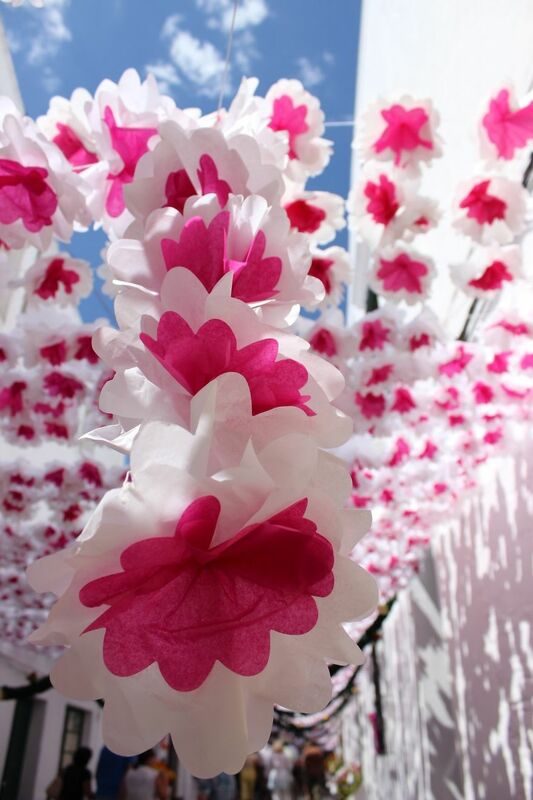 You’ll be dazzled by the art of paperwork at every corner you turn.